Our comfortable meeting rooms provide space for 4 to 300 people. These spaces are simply decorated to avoid distractions and allow your group to accomplish what you came here to do. Food service and overnight accommodations are also available. We offer buffet-style meals to our guests, prepared by our chef from fresh, healthy, locally grown ingredients. Bring your group here for your next meeting, retreat or event. Our spaces are also ideal for indoor and outdoor weddings and memorial services. 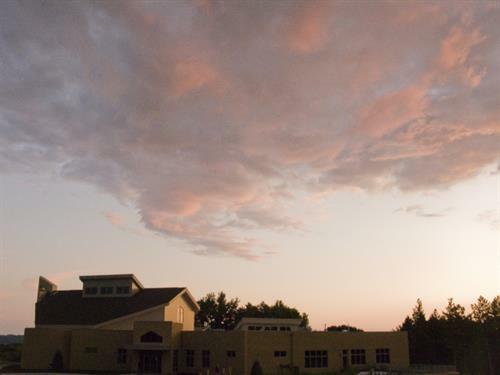 Holy Wisdom Monastery is located 20 minutes from downtown Madison overlooking Lake Mendota. 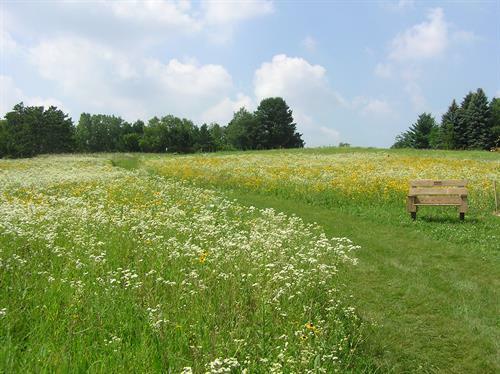 The beautiful, peaceful grounds, including 130 acres of restored prairie, woods, orchards, gardens, hiking trails and a glacial lake, can enhance your time here. 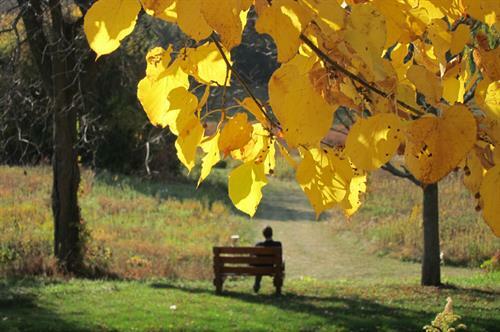 Our Friends of Wisdom Prairie group is dedicated to caring for the earth at Holy Wisdom Monastery. The monastery building is one of the 'greenest' buildings in the country and certified as a LEED Platinum building. Daily prayer and Sunday worship are open to all. We also offer spirituality retreats throughout the year. Our mission is weaving prayer, hospitality, justice and care for the earth into a shared way of life.